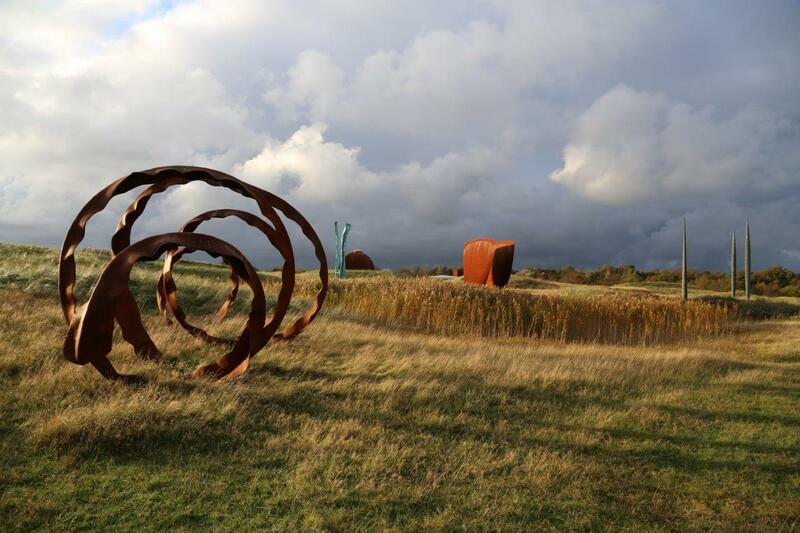 The De Nollen landward dune area in Den Helder is home to the ‘landscape of the imagination’. De Nollen is an existing art project featured in the Sense of Place programme. What once began as an artistic experiment in this old, neglected area has evolved into the life’s work of the artist R.W. van de Wint (1942-2006). 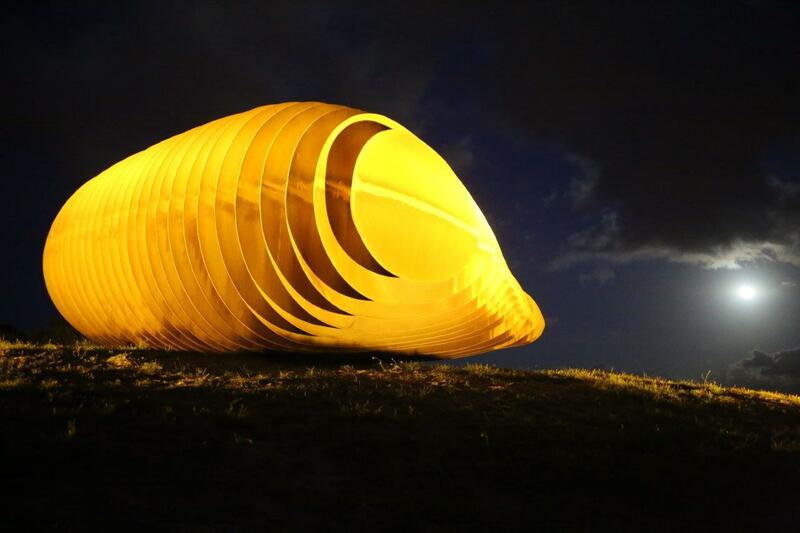 He spent 25 years working on paintings, steel sculptures and large structures which are closely entwined with the dune landscape. The location and the image imbue the picture as a whole with meaning. Combining simplicity with complexity, his work is possessed of a real vitality that captures the viewer both visually and physically. In a world that’s changing at an increasingly faster pace, the artist sought to evoke a world of elementary images which have been the same for centuries: the light, the transition from light to dark, and the experience of colour. This garden created by Van de Wint is reminiscent in style to the Henry Moore Studios and Gardens in Hertfordshire, England; Ian Hamilton Finlay’s Little Sparta garden at Dunsyre in the Pentland Hills near Edinburgh, Scotland; and the art collection at Museum Insel Hombroich near Neuss, Germany. Reindert Wepko (Ruud) van de Wint (1942-2006) withdrew into the old landward dune area De Nollen after 1980, having stopped exhibiting in European museums at that point. De Nollen was to become his life’s work. Van de Wint is renowned for the paintings which grace the halls of the Dutch House of Representatives and ceiling frescos in the Groningen City Hall, as well as the working quarters of former Queen Beatrix of the Netherlands at Noordeinde Palace. 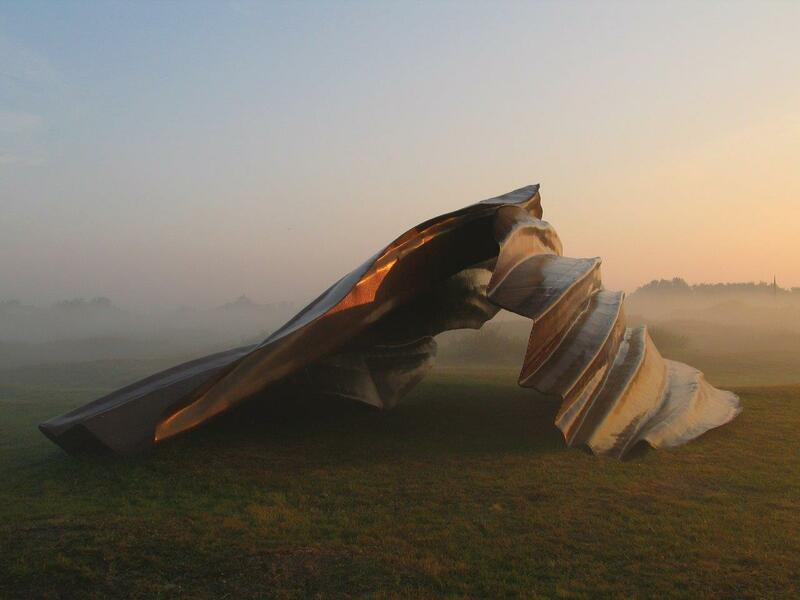 In addition, he created around 35 sculptures, which are spread throughout the Netherlands. In 2002, an exhibition of his work was staged at the Kröller-Müller Museum in Otterlo: R.W. van de Wint. Clair-obscur. Seven Statues.